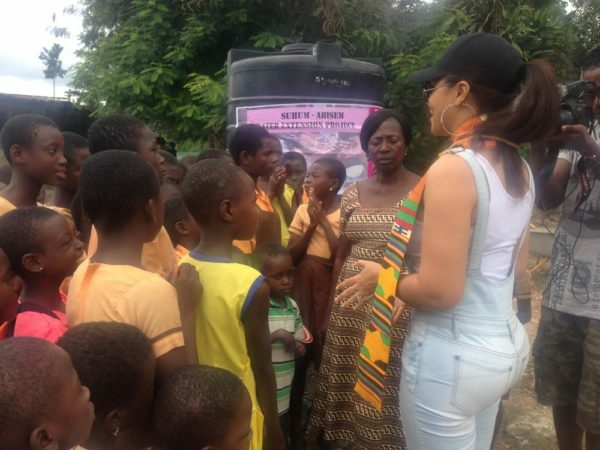 32 year-old Ghanaian actress, Nadia Buari has provided drinking water for deprived villages at Boko-Abisem, a suburb Suhum in the Eastern Region of Ghana. 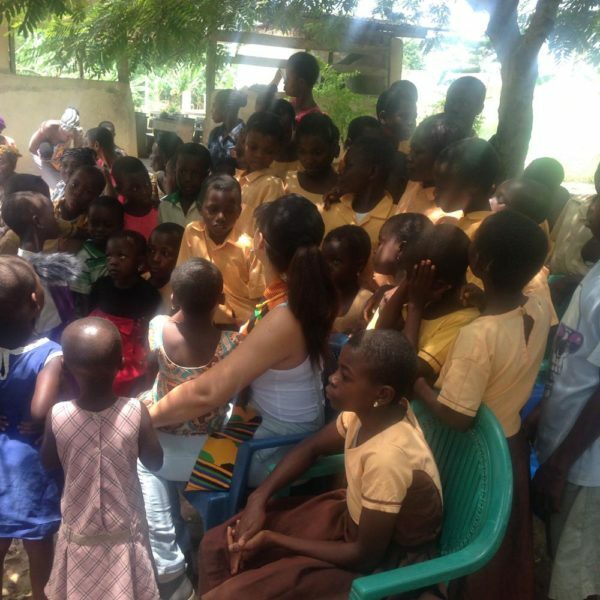 She gave them two water boreholes meant to serve the natives and pupils of the Suhum-Abisim LA School with drinking water. 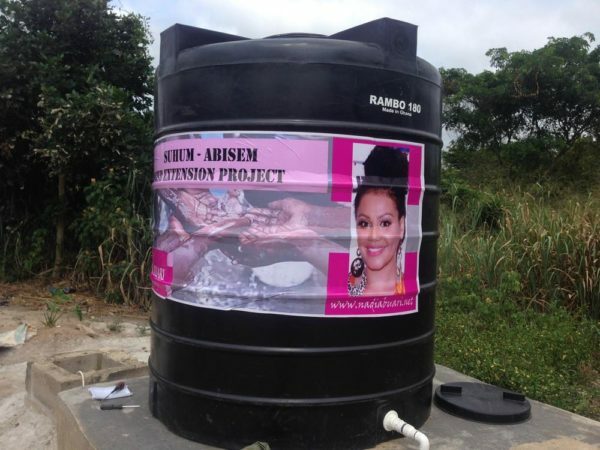 The project tagged ‘The Suhum-Abisim Water Extension Project’, was funded by her foundation. 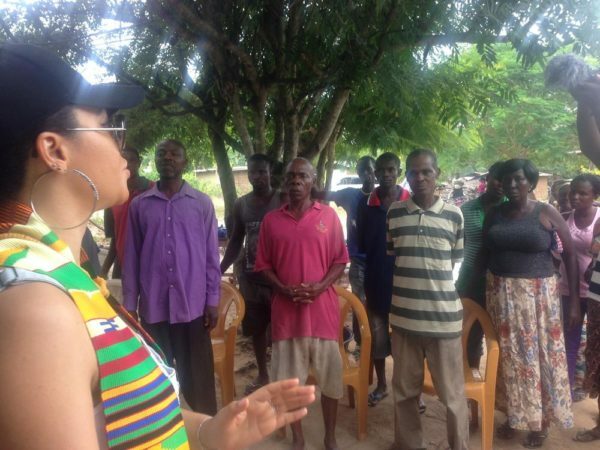 Dear ladies, do you agree with Jim Iyke’s logic about women?